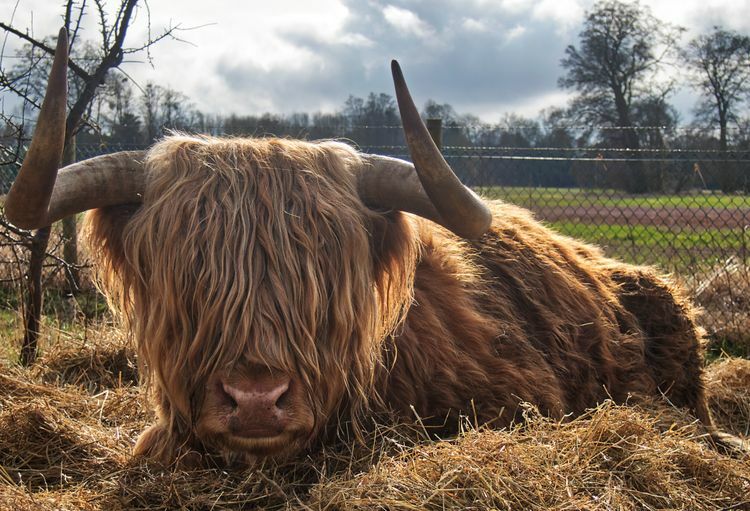 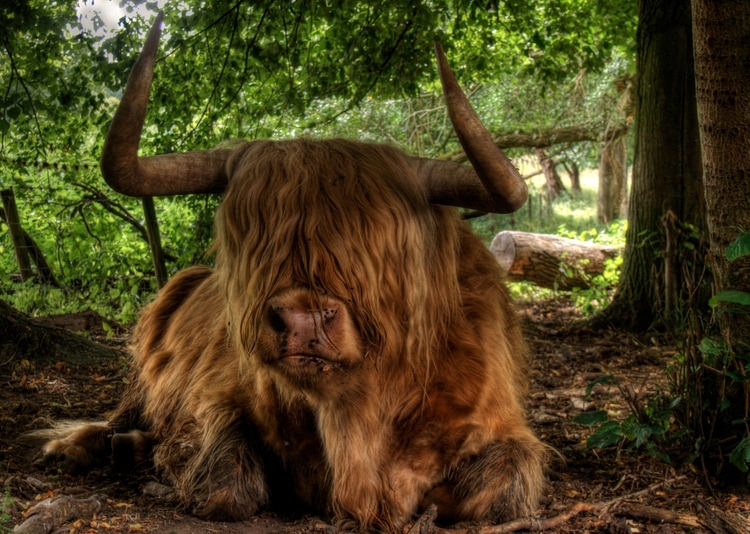 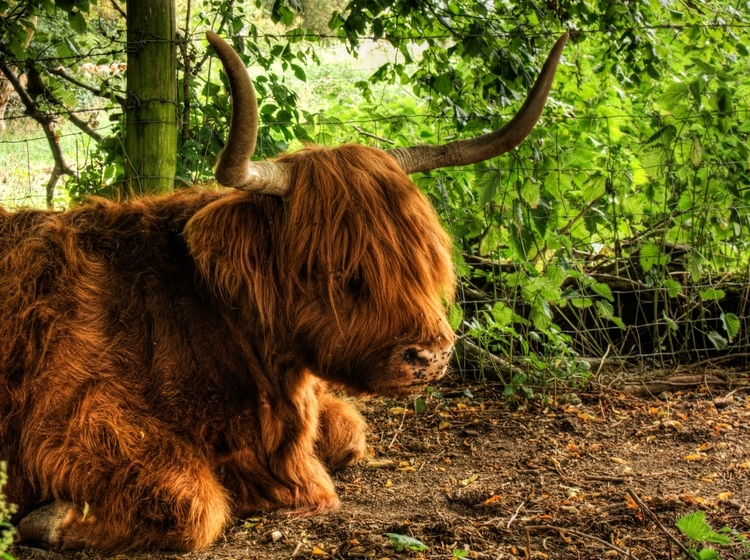 A highland cow (or coo) at Avington near Winchester in Hampshire. 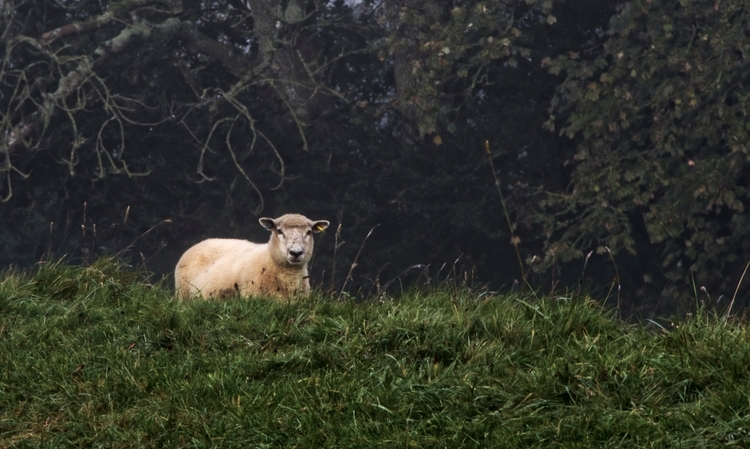 A sheep watching me carefully near Winchester on a foggy morning. 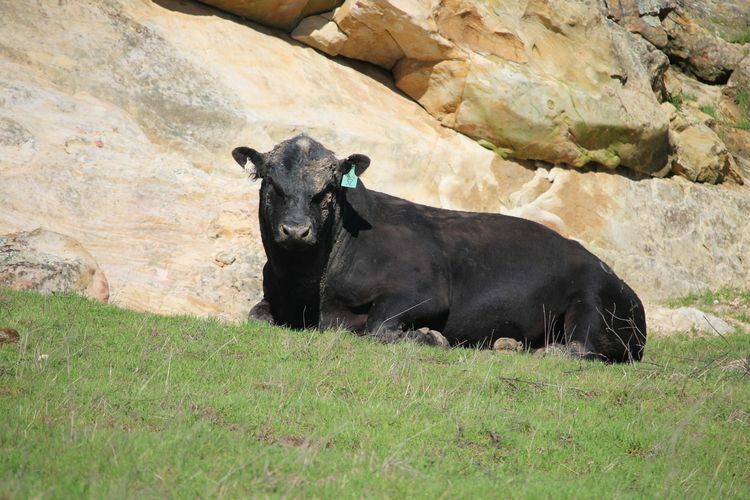 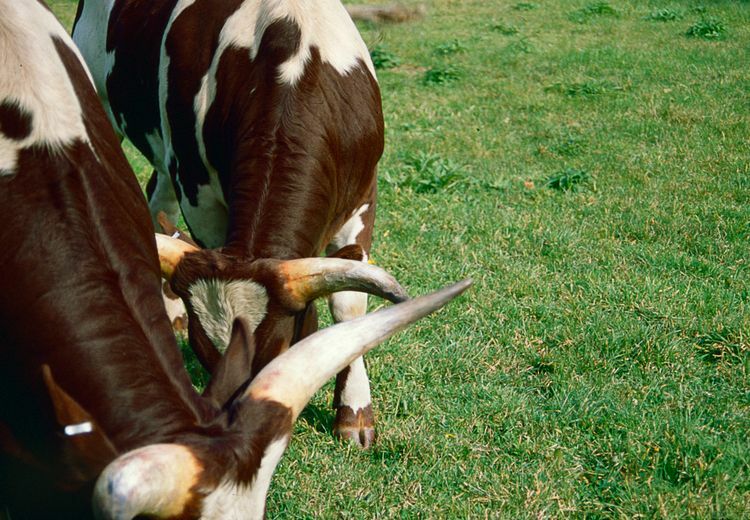 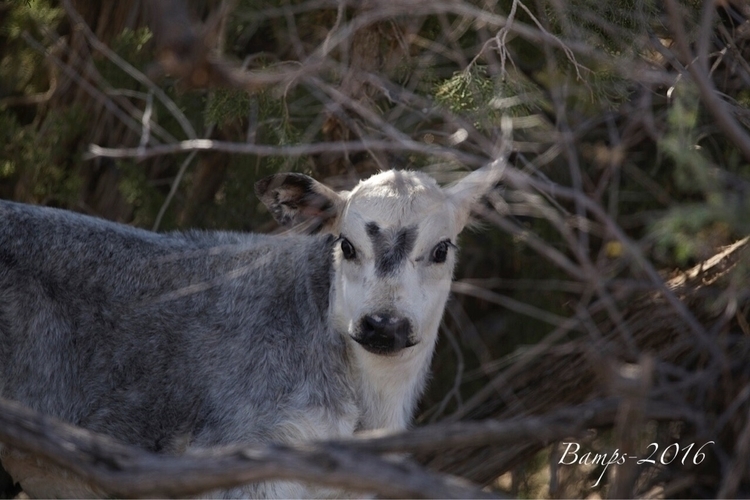 Romeo the baby bull, named for the heart between his eyes.